How to turn old tires into fuel cheaply? The process is really simple.... If you heat tire waste in an oxygen free environment, it will melt, but will not burn. After it has melted, it will start to boil and evaporate, you just need to put those vapors through a cooling device and when cooled the vapors will condense to a liquid and some of the vapors with shorter hydrocarbon lengths will remain as a gas (similar to propane). The gas coming out of the cooling device then goes through a bubbler containing water to capture the last liquid forms of fuel and leave only gas that is then burned. If the cooling of the cooling tube is sufficient, there will be no fuel in the bubbler,but if not, the water will capture all the remaining fuel that will float above the water and can be poured off the water. The bottom of the cooling device is a reservoir that collects all of the liquid and it has a release valve on the bottom to empty the fuel. 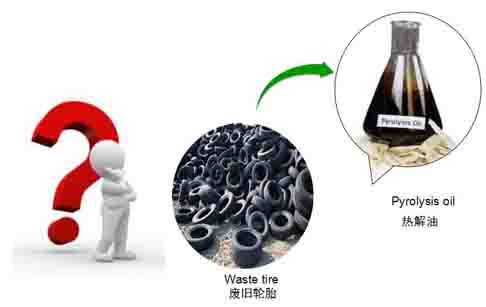 Our pyrolysis plant convert based tires and used motor oil into furnace oil, synthetic light-medium oil (similar to diesel fuel) that can be further refined to producediesel. The scrap tire conversion reduces the stress on our landfills and helps reduce fossil fuel imports. 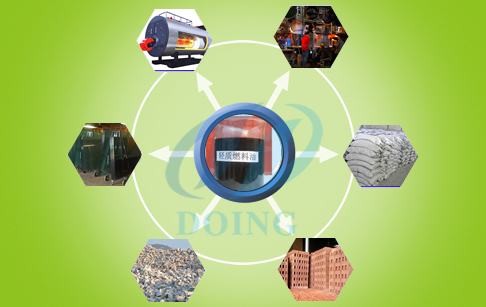 Prev:How we make sure the safety of the tyre pyrolysis machine ? Next:What is pyrolysis process end product yeild? 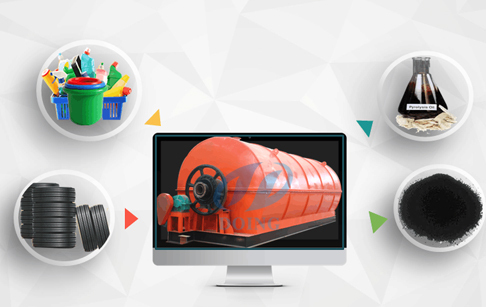 If you wanna to get more details about How to turn old tires into fuel cheaply you can send E-mail to market@doinggroup.com. You can consult our professional engineer and specialized sales team with leave a message in below form.We will contact with you ASAP.You also can visit our factory in Henan,China.Get Detailed address.